It appears that AT&T is seriously committed to Windows Phone 7, with no less than six phones launching Q4 according to leaked internal documents. 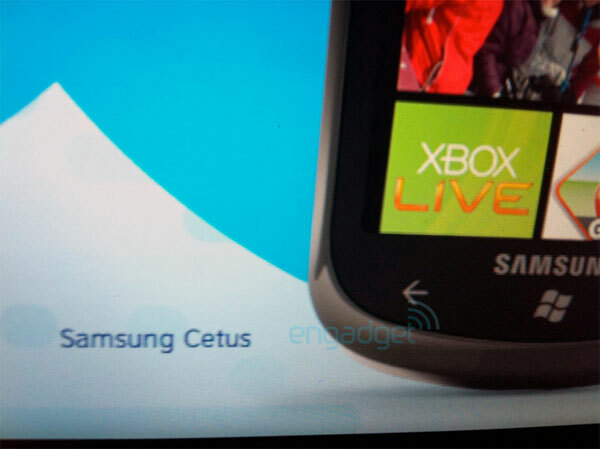 Among these are the Samsung Cetus (really, that’s the name), Samsung Focus, HTC Surround and three un-named devices. We suspect these will be varied in price and features. As we get more information, we’ll of course pass it along.